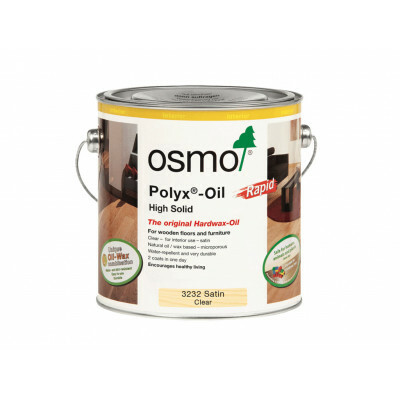 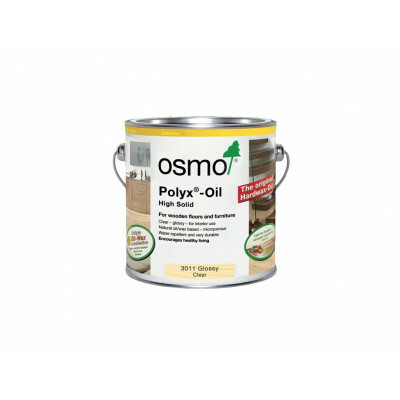 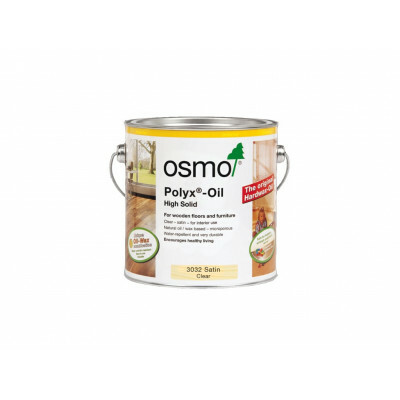 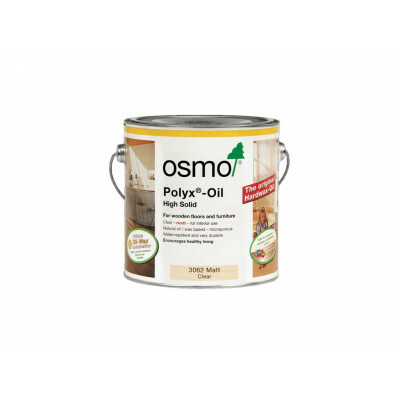 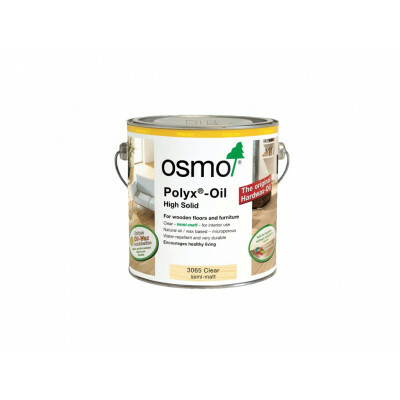 Osmo produce a range of oil and wax finishes for interior and exterior wood. 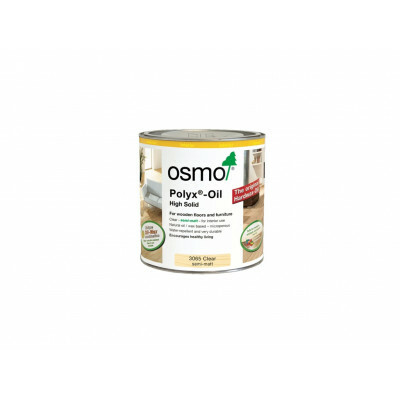 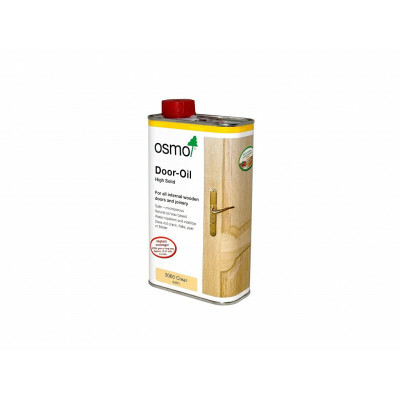 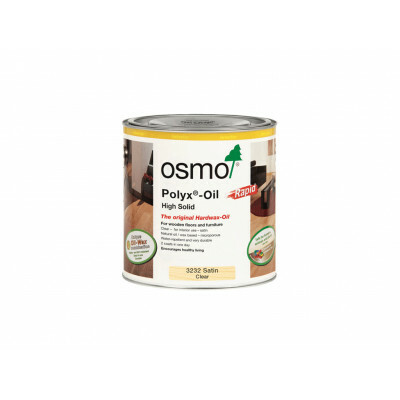 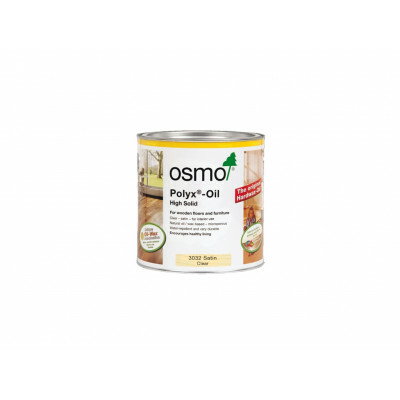 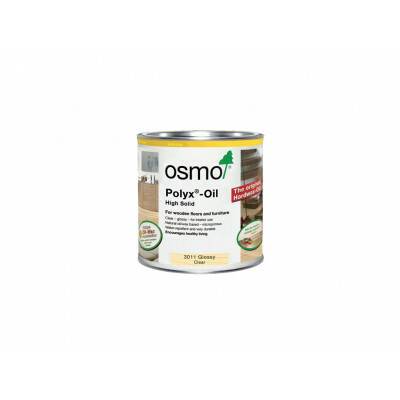 Osmo oil bring out the natural beauty of your wood and protect wood. 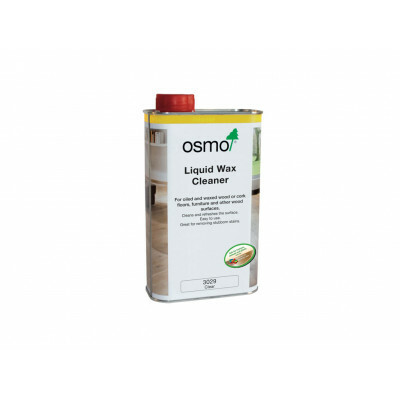 Osmo natural waxes and oils are extremely tough, durable and water resistant.